The DVR functionality for Xbox One will require you to have an external HDD connected to the console. Microsoft has confirmed that Xbox One DVR won’t work with your internal hard drive. Instead, you need to connect an external one. The decision to limit the feature to external drives makes sense, considering Xbox One comes with 500GB of basic storage, which is barely enough for a few games. And you really don’t want 200GBs of CSI: Rivia filling your internal hard drive when you can have games on that thing. Microsoft confirmed this to Gamespot earlier. “You need an external hard-drive specifically for DVR because we want to keep the [storage] paths optimized between playing games and watching TV. “We don’t want them to interact with each other,” a Microsoft spokesperson said. The DVR feature is coming in 2016, subscription-free. 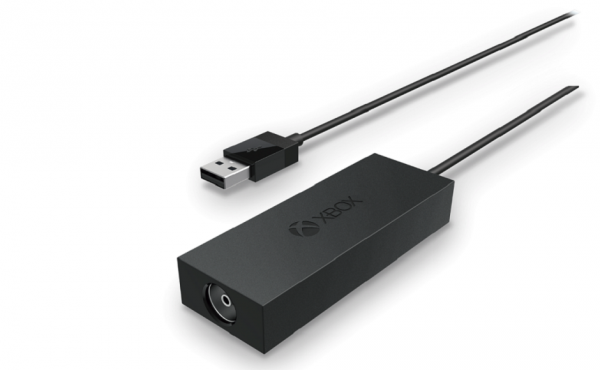 It was one of the few surprises Microsoft dropped during its gamescom 2015 briefing.